This book incorporates the text of fundamental and supplementary rules, with up to date amendments/orders, issued on the subject. 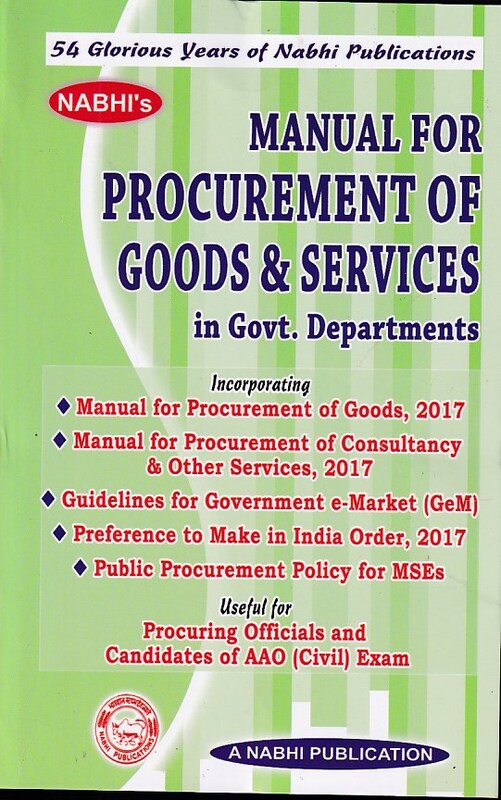 In this book, text of the rules is supported by relevant Govt. of India Orders, D.G.P.&T. Instructions, Audit Instructions and C & AGs Decisions, arranged under the relevant rules, in a logical manner, for better understanding of the subject.